Labour’s shadow home secretary has accused the government of placing “gagging orders” on researchers who are trying to dig deeper into the tragedy and prevent a repeat. 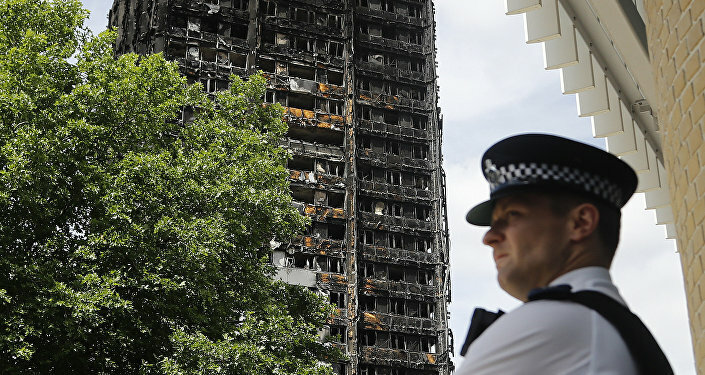 The British government has been branded “shameful” for ordering a firm investigating building safety standards to avoid criticizing UK Prime Minister Theresa May and her cabinet. The contract between the government and engineering company WSP was signed less than two weeks after the Grenfell tragedy, and stipulated that they must avoid creating “adverse publicity” for the government, in an apparent attempt to sweep any shortcomings or failures under the rug. Moreover, the £100,000 contract (around $130,000 at the current GBP/USD exchange rate) reportedly added that the contractor must not “embarrass” the government in any way. Reacting to the news, Shadow Home Secretary Diane Abbott described the terms of the contract as “shameful”, especially as the experts have been commissioned to get to the bottom of the tragic fire, which resulted in 72 fatalities. "To save face the government places gagging orders on experts trying to get to the truth of the Grenfell Tower fire," she said in a tweet. Meanwhile, Labour MP David Lammy directly accused the prime minister of "unforgivable cowardice, saying "If you respected the 72 that died, you would have let firms follow the truth wherever it led." The fire erupted in the 24-storey building on June 14, 2017, burning for some 60 hours before waves of firefighters eventually extinguished it. 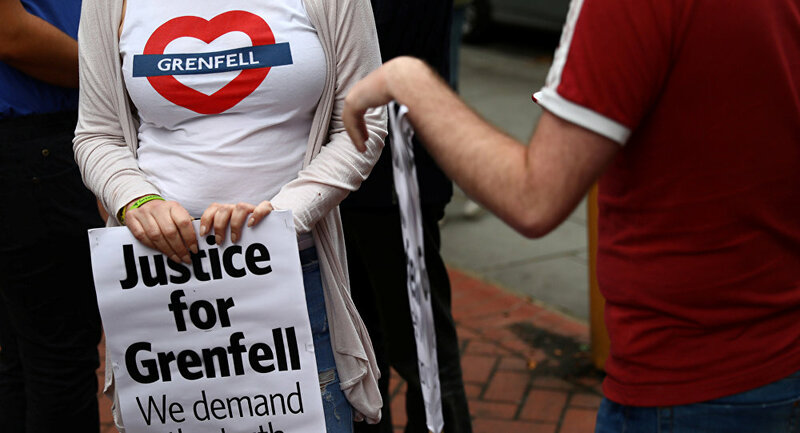 Following public outrage, the government’s Grenfell Tower Inquiry got underway around three months later, exploring the incident in great detail to give victims and their families closure, and to bolster safety standards.